Please send an email to thgieser[at]uni-koblenz if you like to be send a copy of this manuscript! Schreiben sie mir auf thgieser[at]uni-koblenz.de, wenn sie eine PDF dieses Manuskripts möchten! 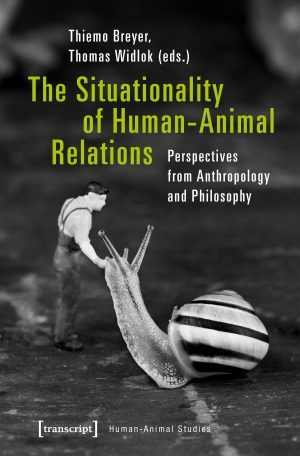 »situationality« within the field of anthropology.